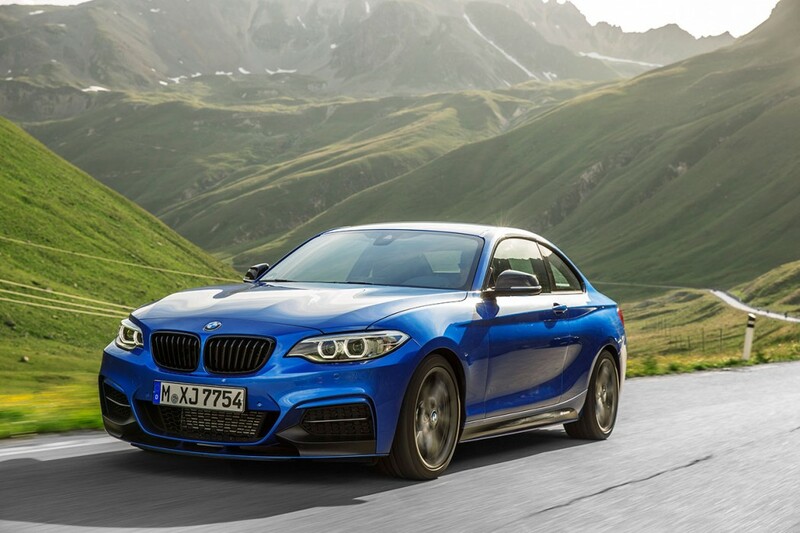 Sources are now coming out of the woodwork to confirm that BMW will continue with a rear wheel drive 2 Series for at least one more generation. While it’s not yet confirmed it would appear (based on sources in the know) that BMW has decided to move the 1 Series to the front wheel drive UKL platform while keeping the 2 series on either a modified version of the current RWD platform or a shortened version of the next generation 3 Series. The current generation 2 Series will end production in October 2020. 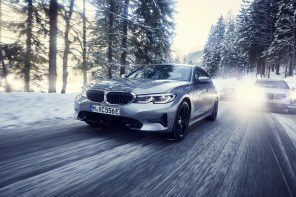 The new rear wheel drive 2 Series should debut that fall with production commencing in the first quarter of 2021. Next articleRumor: BMW X3 M and X4 M Are a Go! I assume that you meant to say, “The next generation 2-Series Coupe and Convertible”. There are, of course, two 2-Series models already using the UKL2 platform – the 2er Active Tourer and Gran Tourer – and the new X2, based on the new X1, is committed to using the same platform. 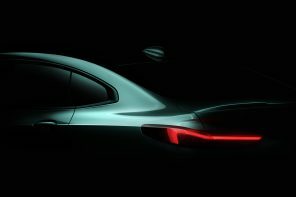 The X2 will be previewed as a thinly disguised concept car at Geneva Motor Show in March, and goes on sale in Europe in the second half of 2016. 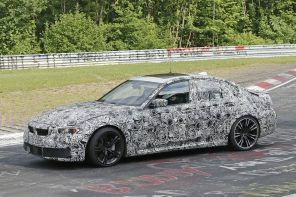 An M Performance variant is scheduled for launch in early 2018. MINI is yet to decide whether to build its own F61 version of the X2. In the meantime, I am sceptical about this rumour.